Boy, at the time of release, you'd never have thought BioWare could dig their way out of Mass Effect 3's ending. But some strong DLC and a revised closing sequence managed to do enough to, if not erase the memory of that original series of missteps, at least put a stop to the hate mail. 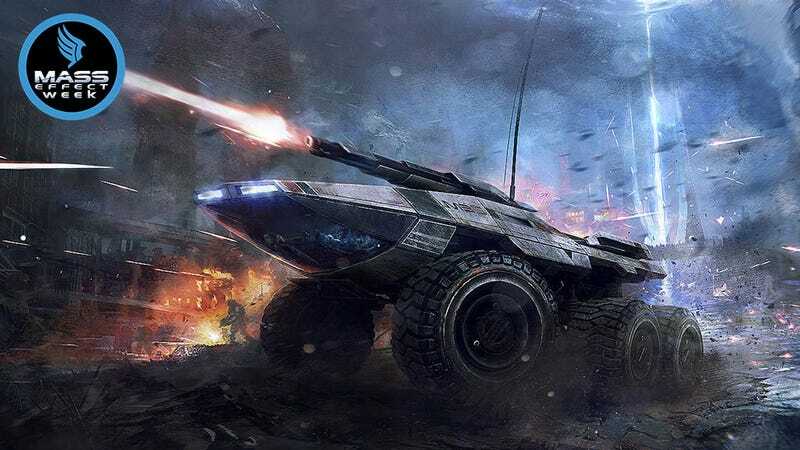 One of the guys involved in Mass Effect's 12-month epilogue was artist Alex Figini, a former artist at Sony who joined BioWare in April 2012, just a month after Mass Effect 3's release. In this gallery you'll see a selection of the work he contributed to everything that's come since, from the extended ending sequence to DLC like Leviathan and Citadel. You can see more of Alex's work at his CGHub page.